Interior designer and reality show star Farleigh Knock has a knack for keeping beautiful things, like adonic Dennis, around his home. So, when Farleigh gives him the unthinkable ultimatum for his 30th birthday, to get a job or get out, Dennis goes from Kept Boy to Lost Man. 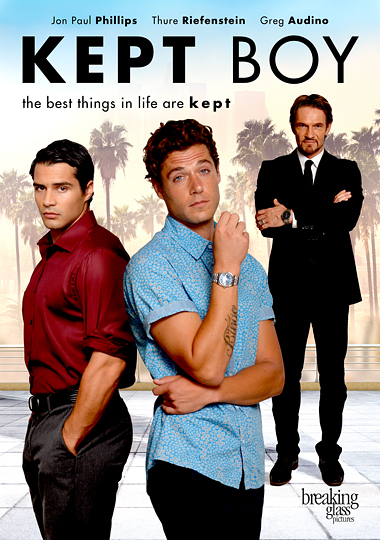 George Bamber directs this dark gay comedy that shows life with a sugar daddy is bittersweet.